Evolve Gentle Cleansing Melt is a pure, unrestrained cleansing pleasure for normal, dry and sensitive skin types. Nourishing Baobab oil soothes and hydrates, it is also beautifully fragranced with organic vanilla. Natural sugar extracts gently combine with water to turn the clear balm into a creamy milk that rinses away, leaving skin calm and hydrated. 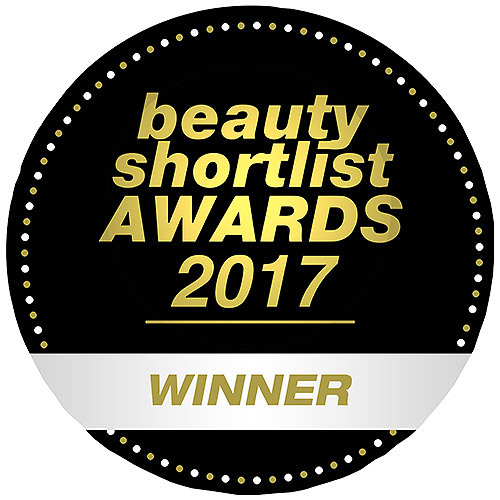 This completely natural, soap-free cleansing balm can also be used with a hot cloth for added pampering. Baobab is rich in antioxidants and is well known for its amazing benefits on the skin. Various parts of the Baobab tree have been consumed since ancient times for its extremely high concentration of calcium and Vitamin C. Baobab Oil also contains high levels of protein and Vitamin A. The enriching Baobab oil nourishes, helps improve skin elasticity, rejuvenate new skin cells and promote healing. Glycerin*, Helianthus Annuus (Sunflower) Seed Oil*, Prunus Amygdalus Dulcis (Sweet Almond) Seed Oil*, Adansonia Digitata (Baobab) Seed Oil*, Vanilla Planifolia (Vanilla) Fruit Extract*, Citrus Aurantium Dulcis (Orange) Fruit Water*, Rosa Damascena Flower Oil*, Sucrose Laurate, Tocopherol. Massage onto dry face and neck. Rinse with warm water. Contains rose essential oil which is not recommended in pregnancy. 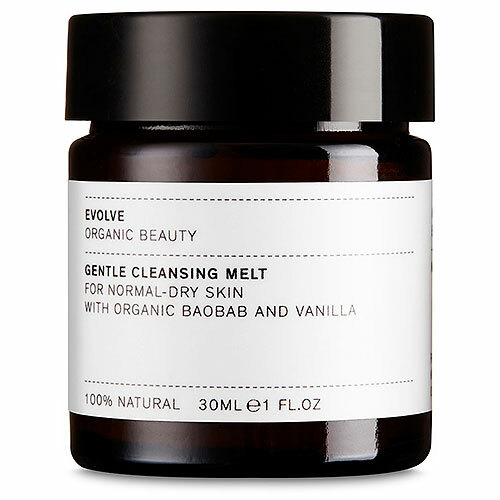 Below are reviews of Evolve Gentle Cleansing Melt - Normal-Dry Skin - 30ml by bodykind customers. If you have tried this product we'd love to hear what you think so please leave a review. This cleansing balm is lovely; but it isn't exactly as pictured as the 30ml didn't arrive with a pump, making it tricky to dispense. The formula is gentle but effective, and it works well with the hot cloth cleansing method. I'd give it 5 stars if it had a good pump.